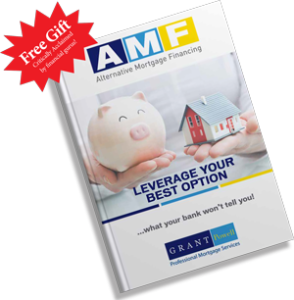 How Renovation Professionals Benefit from Mortgage Home Financing in Vancouver? 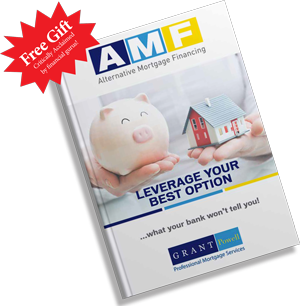 Virtually all renovation professionals can benefit from our mortgage financing services. General contractors, designers, architects and even sub-contractors doing roofs, windows, floors, kitchens & bathrooms, siding, landscaping etc. can benefit by offering our home renovation financing services to their own clientele. By offering in-house financing many renovation professionals find quote to sales ratios increase dramatically. For the home improvement industry this is nothing new, but usually only the big name brand companies such as Sears, Home Depot and Rona have been offering this value added service. The Brick has had incredible success in the home furnishing arena, while Future Shop is a prime example of taking over the market share by creating excellent financing options for clients in the electronic and home appliance sectors. It is proven customers like to pay for products and services over time but receive the benefits instantly. To compete with your competition we can partner up on promotions and offer your product and or service along with financing specials to boost your business volume to target audiences in a short time span. By utilizing either equity in a home or showing how the new improvements to the home will instantly add equity and value, we fund the renovation project at the best possible mortgage interest rates in the market place OAC. No need to put the renovation expenses on a high interest credit card which could take months or even years to pay off! The long-term focus is always to get clients out of a mortgage at the same time as build in property value! Working together with a renovation financing specialized mortgage broker every step through the renovation makes the financing process run smooth from the start to the finish. Make sure client(s) can truly afford the work being done to their home and the funds are already put aside for payment either as the project progresses or upon completion. For clarification all of the financing details will be discussed in the planning stages of each project. One of the most important areas of renovation is often overlooked especially once the shopping process gets under way. Since most of our renovation financing is based on adding value to a home, there are budget line items put into place for each area of a home. Example: $20,000 one kitchen, $15,000 three bathrooms, $9,000 new roof. As long as the client(s) keep within each line item the original budget should be met. Clients do have the options to add and adjust budgets as each project progresses depending on each individual set of circumstances. It’s time to build your business volume!